The once-proud compact disc seems to be experiencing its death throes in 2016, done in by the convenience and affordability of streaming music, and many are celebrating the death of the format, as if it were some deposed tyrant. But not Rolling Stone’s David Browne. In an editorial called “In Defense Of The CD,” the writer says that music lovers should consider the many advantages of the format before consigning CDs to the scrapheap. Browne himself was reminded of these advantages while, in the process of mourning David Bowie, he decided to revisit Low and found that the compact disc version of the album gave him a much more satisfying listening experience than a streaming service, which was plagued by slow loading times and glitchy volume control. The Low CD offered “zero issues and lusher sound.” What’s not to like? Actually, over its three-decade history, the CD has offered plenty to dislike. 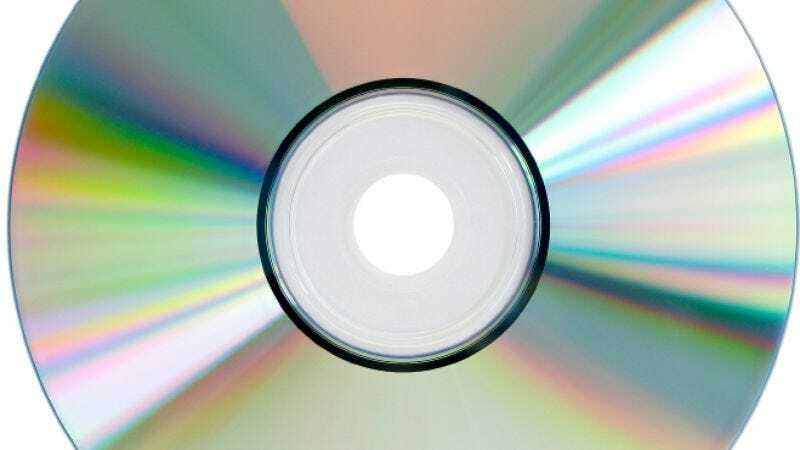 The writer says he understands people’s frustration with the discs, which he calls “the Jeb Bush of entertainment media.” CDs remain expensive, even after all these years. They take up space, though less so than vinyl records. Their fragile plastic cases leave annoying little “broken plastic tabs” that have to be vacuumed up later. And, especially in its crude early days, the format robbed music of some of its visceral power, leading to criticism from Neil Young. But, Browne argues, CDs are “the last format to truly honor the idea of the album.” The sound quality is generally better than most other formats, and CDs are more durable than records or cassettes. Plus, those troublesome cases still leave room for liner notes. “So remind me again why we’re sending the CD to the firing squad?” Browne asks.